The final installment of the Snapped Series has arrived. This series is complete! Charlie's time has come to make a final, terrible decision. Caught between the true killer and her impending arrest, it's up to her to avoid punishment. She must stand up for what she believes, and in doing so become a traitor to the one who loves her the most. It is the only way for Charlie to survive...the only way she can stay innocent. Shel: I think I start off every post about Ketley Allison like this: "Poor Ketley, I've been harassing her via Twitter for days/weeks about the next installment of this series"..and it's true. At least once a week I'd go to Twitter to remind her that I desperately needed answers. She was so patient and kind and gracious and I'm forever grateful that she found us and loved us enough to humor us. Court: And here I am finalllly finishing this installment forever and a day later. But yes. That. Ketley is great. And this book is great. And I am gushy and grateful. Shel: Enough of my gushing about Ketley, let's get down to business..the ending of the series. After the last book, I was on edge--WHO DID IT?!!! My theories ranged from logical to fantastical and everywhere in between and now that I know the answer...all I can say is...I KNEW IT. (even though I didn't). There was one scene in the very beginning of this series that always stuck with me as off and based on that, I had a tiny sliver of hope that I knew who was behind all of this..and I suppose 'hope' is the wrong word here..but there were certain characters I absolutely DID NOT want it to be. (I'm not making much sense here, am I?!). Let me just stop my weird rambling to say that I completely love how Ketley did this....even if I hate that it had to go down like it did. Court: NO. I completely agree. I am so sad and elated, and mad and in awe...and I just seriously cannot believe how everything went down, but I am so glad that a) we got allllllll of the answers to allllllll of our questions in this final part of the SNAPPED series by Ketley Allison, but b) I DIDN'T KNOW IT EITHER, but I too hoped that things would turn out the way that they did...but even different...because I am a sucker for days for certain things, and I am hanging on to those bitter feelings until the bitter end. And I'm not making sense...but you'll have to read it and THEN you can ask me what I mean. Shel: This series is without a doubt one of my all time favorite serial reads. Ketley's writing and plotting and characterization and pacing were engrossing and had me begging for more after each installment. 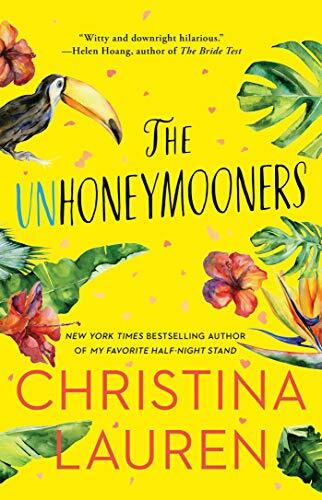 I cannot recommend this series highly enough and I cannot wait to see what she produces next. Please don't make us wait too long, Ketley! Court: Too true. The writing in this story is fast paced brilliance that had me hanging on to every word. There is truth to the feelings evoked, and I find that hard to do, especially in a novella serial...but I think that it came across beautifully, and the suspense was top notch. 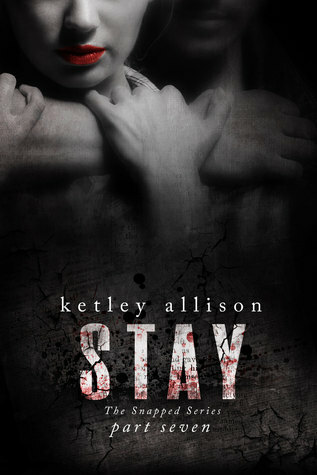 I hope that more people read this, and that Ketley goes far, and keeps writing, because she is so damn good at it! LOVE Snapped. Read it! Now. I demand it.